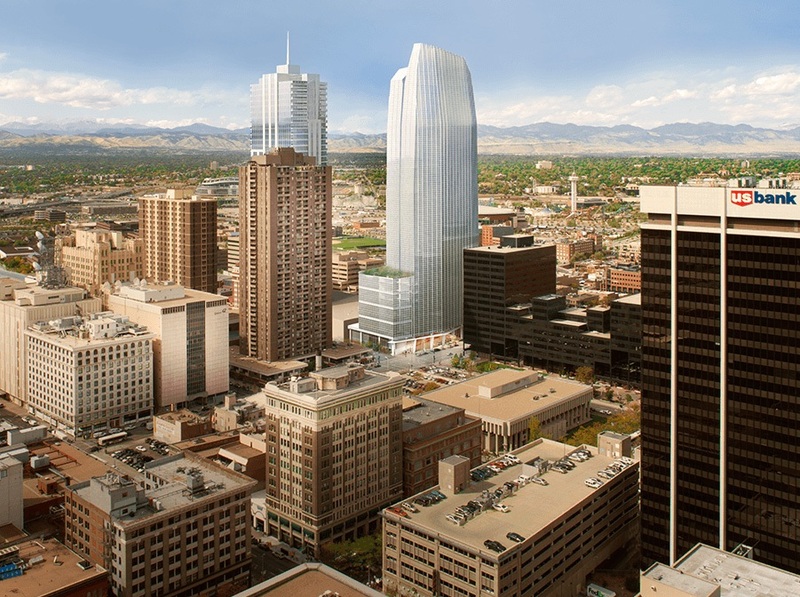 The Denver skyline is about to change after a real estate firm announced plans to build a 40-story office tower. 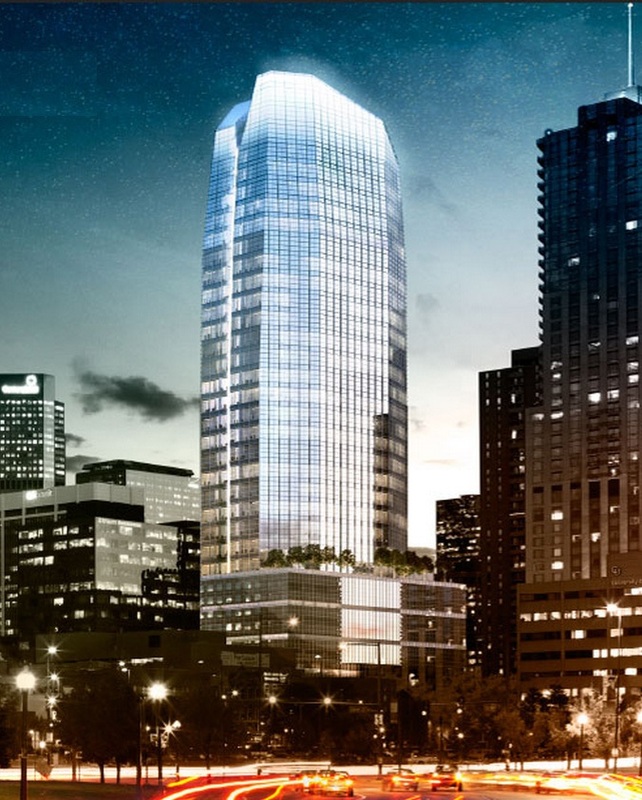 The building will become one of the tallest buildings in Denver. By comparison the Republic Plaza is the tallest with 56 stories. The office building will have ground floor retail, a 5,000 square foot fitness facility and a parking garage. 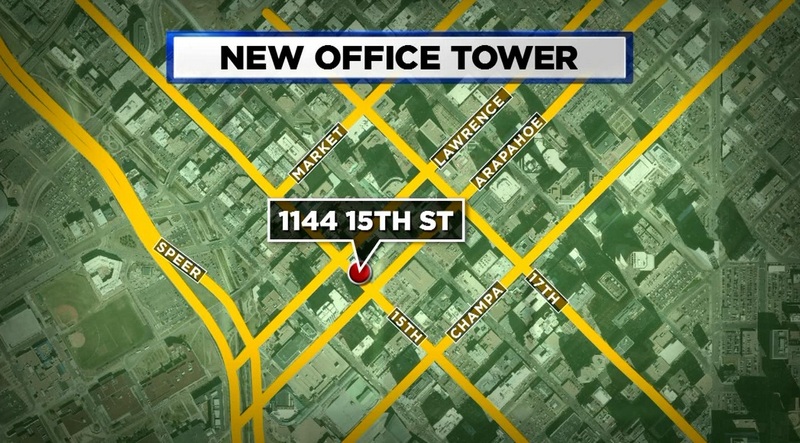 Construction on 15th Street between Arapahoe and Lawrence streets starts next year. 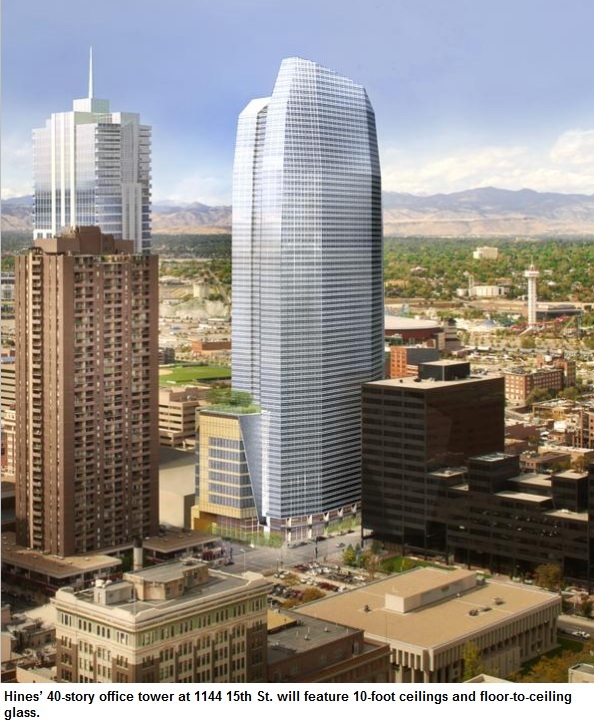 It will stand right next to the Four Seasons Hotel and one block away from Larimer Square.